Does your toddler sleep through the night? Most do, but if your answer is a very firm ‘no’ then rest assured you’re not alone! Every child is different and they all reach certain milestones at different stages; your toddler might just need a little more persuasion than others about the joy of staying in bed at night time! That said, broken nights that drag on longer than two years can be incredibly draining and no doubt there have been days where you’ve felt you just cannot make it through to bedtime… We feel your pain. Here are some gentle sleep tips for toddlers that will hopefully help you and your toddler to get a better night’s sleep sooner rather than later. Toddlers can be fickle little things at the best of times, and by the age of around 18 months or so any habit that they’ve formed will no doubt be very well formed indeed! Translated as- you might not find it easy to persuade them to break their habit of waking. By taking a gentle approach, you can make small progressions towards that full night’s sleep without disturbing or upsetting your toddler, or yourself. Gentle sleep training relies on working with your child’s needs and emotions in at the forefront of your mind. You allow your toddler to lead the way and you gently teach them independent sleep habits to replace their old habits. Hopefully your toddler is able to talk to you and tell you why they’re waking at night times. Take some time to talk to them and ask them why, and explain why it’s a good idea for them to stay in bed to sleep at night times. 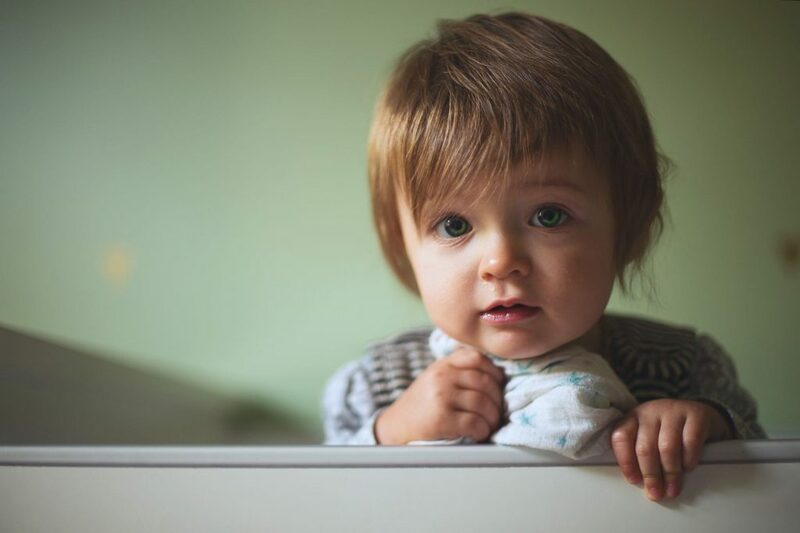 It might be that your toddler reveals something that can be easily rectified- perhaps they’re missing a comforter or teddy bear, or perhaps it’s a fear of the dark preventing them from falling back to sleep when they wake. A calm and peaceful bedtime routine will work wonders for your toddler’s night sleep. And consistency is key here. Try to do your routine at the same time each night, with everything in the same order so that your toddler knows what to expect and when. Agree to a bedtime that suits the whole family (and not just your toddler!) and stick to it. Let your toddler have a say if they’re old enough, so that they feel an element of control. Agree on a bedtime routine with your toddler, and stick to it so that there is no confusion as to when they’re expected to get into bed. Make sure your toddler’s bedroom is dim, and at the right temperature for sleep. If your toddler wants you to stay after the lights go out, this is fine for the first few nights. And if they call you after you’ve left the room, always make sure you go back into comfort them. If your toddler needs to you to stay while they fall asleep, then make sure you stay until they are definitely asleep- they will check! 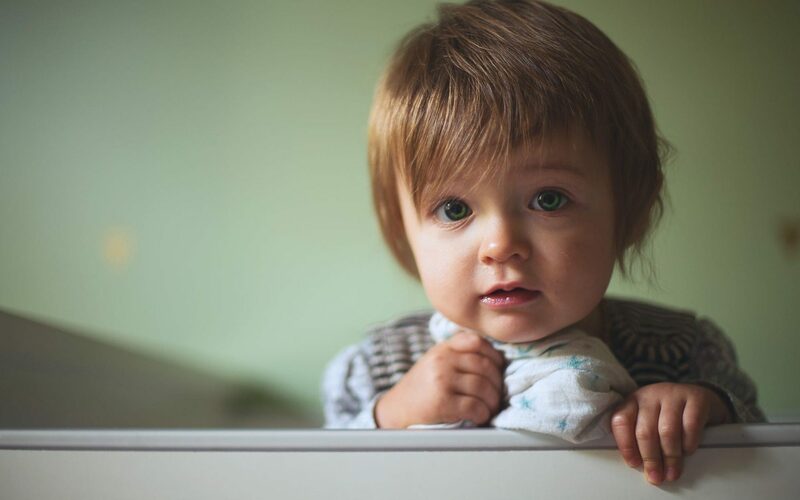 After a few nights, gradually reduce the length of time that you spend in the room, until your toddler is confident enough to fall asleep independently. The aim here is to eventually put your toddler to bed, turn out the lights and go downstairs to put your feet up! If your toddler wakes through the night, the first thing you need to do is try and determine why. Is the room too hot, or too cold? Are they thirsty? Try to eliminate as many reasons as possible. Then repeat your gentle sleep training techniques as already described, until your toddler falls asleep again. It’s worth noting here that if your toddler wakes and asks to come into your bed with you, that’s fine to do- as long as you’re happy to bed share and you are able to do it safely. Read these guidelines to make sure you’re safe. Remember that it’s important to stay positive with your toddler, and to celebrate every small achievement in this journey. They will develop better sleeping habits eventually, and while these days seem long we promise they will be relatively short-lived in the grand scheme of things. Good luck! When it comes to the health of your little ones, it goes without saying that you want to do only the best for them. And while this does mean your family doctor is likely to be the most trusted source of advice and information, that doesn’t mean that you can’t remedy some ailments yourself at home. 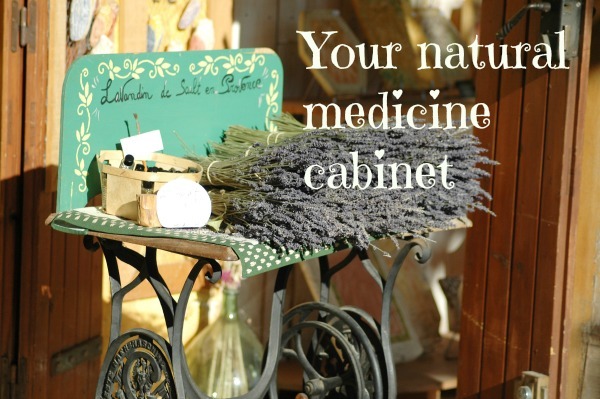 We love the idea of creating an all-natural medicine cabinet, and today’s post has lots of tips and information on how to create one yourself. Of course, please do always seek professional medical advice when your little one is not well; this post is not intended to be a replacement for medical attention. However, if you are interested in natural remedies, here is a quick guide to creating your natural medicine cabinet. Natural medicine is, put simply, a practice whereby herbs are used to treat ailments and illnesses in place of prescription medicines. It’s important to have a sound understanding of natural medicines, and if in doubt always seek professional advice. 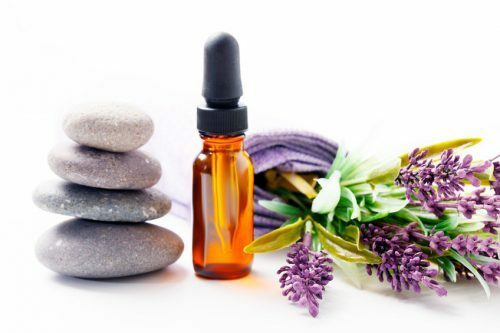 When you buy herbal treatments, check the label for the words Traditional Herbal Registration because this means that the product you’re using has been assessed against safety standards. It’s also worth noting that you should seek advice if you are pregnant or breastfeeding, and when using with children. Vitamin C. surely the greatest weapon against coughs, colds and illnesses. Vitamin C can be found in lots of natural sources, but if you keep some powdered versions handy in your cabinet, you will be fully equipped as soon as the first signs of illness strike. Peppermint essential oil. A wonderful resource to have in your medicine cabinet as it can be very effective in treating nausea, headaches and muscle aches. It’s also fantastic for reducing fevers when rubbed (diluted) onto children’s feet. Chamomile for soothing, calming and relaxing. Great in teas, and wonderful in the bath. 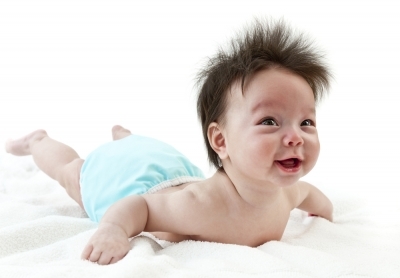 Chamomile can be used to treat minor skin conditions and can help babies to sleep too. Lavender can be used in many ways, often in conjunction with chamomile, and is wonderful for calming and soothing too. Lavender essential oil can be used to treat wounds and relieve pain and is great for helping little ones to relax at bedtime too. Eucalyptus essential oil is wonderful to use when your little ones have a cold as it is known to soothe the lungs and clear congestion. It also has antibacterial and antiviral properties. Saline spray can help to unblock little noses and relieve congestion during cold season, and is suitable for the smallest of babies too. Ginger is a must have for any natural medicine cabinet. Ginger capsules are wonderful for upset tummies and an effective treatment for heartburn, nausea, indigestion too. Ginger can also be beneficial for children suffering from travel sickness, and for easing symptoms of nausea during pregnancy. Arnica is great for treating bruises and trauma to the body because it reduces healing time and soothes sore muscles right after an injury. Coconut oil is one of life’s little miracles. There are SO many uses for this wonderful stuff and aside from tasting great when used in cooking, coconut oil can be used to moisturise skin, hair and nails- as well as treat nappy rash, minor skin conditions and chapped lips. Raw organic honey- not only does it taste great, but its health benefits can be utilised in other ways too. Use to treat minor burns and grazes on the skin, or use it to moisturise minor skin conditions too. Honey and ginger in hot water is also great for relieving symptoms of nausea too. As with all other medications, keep your natural medicine cabinet out the reach of children, and make sure you check the contents regularly. Use with caution and always seek professional medical guidance when illnesses occur. Stock up gradually. Your cabinet will probably never hold everything you want or need to treat ailments and illnesses, so don’t try to fill it all at once. Read up carefully as and when you need to treat a condition and make an informed choice each time you add a new natural remedy. Slowly replace over the counter remedies with your natural choices, so that the expense of doing so is not a major blow. Often herbal remedies can be pricey, but they are more guaranteed to last longer and be more effective in the long run. Read up on recipes that you can follow to make your own medicines. For at least the first six months of your baby’s life, the only nutrition she needs comes in the form of milk, whether it is from the breast or the bottle. Breast milk is tailored to your baby’s needs and each feed provides your her with the essential vitamins, minerals and antibodies that she needs to remain healthy and strong. Similarly, formula milks are designed to provide your baby with all that she needs until solid foods are introduced. After six months, your baby’s digestive system is ready to try something a little different- and that is where the fun really begins! Not sure where to start? Read our guide on introducing solid foods to your baby. If you’re certain that your baby is ready to move on to solid foods, it’s worth doing a little research into babyled weaning. Before the World Health Organisation amended their guidelines to recommend weaning begins no earlier than six months, the age that most parents introduced solid foods was four months. At that age, babies were being fed pureed food, which requires very little chewing. Since guidelines were amended, experts have come to believe that babyled weaning is actually a lot more beneficial for baby, and that by the age of six months your baby has developed significant skills that mean she is now able to chew lumpier food. Babyled weaning, put simply, means to follow your baby’s lead when it comes to the whole weaning process. Allowing baby to pick and choose foods she wants to eat, and taking a step back in the process. It is a way of nurturing her self-confidence and encouraging healthy eating habits from the very beginning. It is often a concept that lots of parents struggle with initially, as it means providing foods for your baby that traditionally might not have otherwise been on the menu. It requires a fair amount of patience and understanding on your part, as most meals will see you presenting your baby with a selection of foods that she then picks and chooses from. Some foods she will eat- with gusto!- and some she will not. The temptation will be there to try and feed her yourself, but babyled weaning is all about allowing your baby to lead the way, and to feed herself with the foods that she wants to eat. ●	Babies learn the process of eating a lot more quickly when they are given ‘proper’ food over purees. With pureed food, babies learn to swallow food without lumps and sometimes display resistance when more textured foods are introduced. 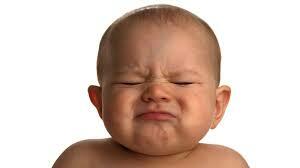 Babies who are given lumpier foods learn to chew and swallow simultaneously, thus eliminating these issues. ●	Babyled weaning often means that baby is exposed to a wider range of foods; this helps to encourage a healthy attitude towards food and eating. ●	Babyled weaning helps to encourage an enjoyment of food and eating, and gives baby confidence to try new foods. If baby is having fun, she is learning and she is more likely to dig in and enjoy her meals. She is also likely to transfer that confidence to other areas of development too. ●	Allowing your baby to choose the foods she wants to eat, and celebrating her enjoyment at mealtimes makes for happier parents too. Babyled weaning often means that the frustration of feeding an unwilling infant is never an issue at the dinner table! ●	Babyled weaning helps to develop healthy eating habits in the sense that baby will only eat when she is hungry, rather than when she is expected to. This can be frustrating at first, but in the long run it is better for baby to be in control and to eat when her body requires fuel, rather than eating when she is not ready to do so. ●	Babyled weaning helps to develop and fine tune gross and fine motor skills as baby is doing all the work herself. These skills are essential for your baby’s development. 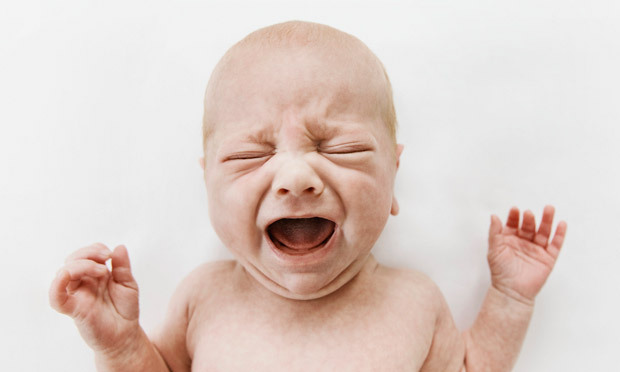 ●	The process of chewing means that baby is preparing facial muscles for speaking, and chewing effectively means that nutrients in her food are being broken down and absorbed fully into her body too. ●	Babyled weaning means that baby is able to integrate herself into family meals easily. Often, dinner time is an occasion where many families sit and talk and interact at the end of a busy day. It’s a huge deal for your baby to be a part of this! ●	Stay calm. Don’t worry unnecessarily about whether or not your baby is going to enjoy trying new foods, and don’t panic if she doesn’t seem interested at all. As long as you offer milk feeds alongside solid foods, she is getting enough to eat. ●	Trust your baby. She may not want to try new foods at first, so it helps to remember that this is all very new to her. Take your time and allow your baby to guide you. 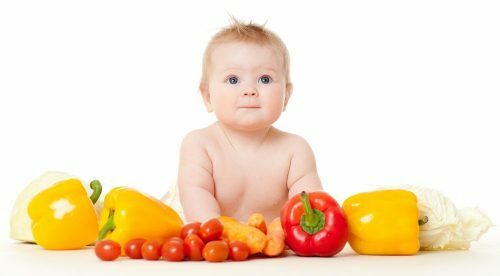 ●	Prepare baby’s food into small, bite-size pieces- but not too small! As her fine motor skills are still developing, she will use her fists to pick up her food, so foods that stick to a spoon or that are stick shaped are perfect. ●	Never leave baby unattended during feeds. Make sure that you supervise your baby at all times, and especially when she is trying solid foods. Research has shown that babyled weaning does not pose any extra risks when it comes to choking and the key factor here is to remember that your baby will learn quickly that she needs to chew in order to break down her food. That means you need to remain vigilant while she is learning to eat. ●	Don’t be afraid of the gag reflex! This does not mean that your baby is choking, and is a very natural part of the learning process for your baby. ●	Start slowly. Introduce one new food at a time, and take note of how your baby reacts. It’s also worth checking baby for any adverse reactions to each food too, and if you notice anything speak to your doctor straight away. Leave three days before you introduce another new food so that you can be 100% sure that your baby is ok with each new taste. ●	Introduce new foods early in the day, so that any reactions can be dealt with. This also helps with foods that may cause wind for your baby- if you feed her in the morning, she has all day to pass the wind and hopefully night time sleep will not be affected. 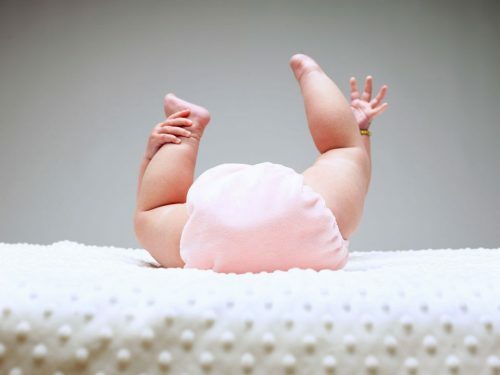 ●	Prepare for a change in nappies! Not pleasant, but your baby’s digestive system is going to have to work a little harder to deal with new foods, so make allowances for this at first. It can take a few days to settle down and if your baby has trouble you can help her with some gentle baby massage techniques. Wait at least an hour after her meal, and stop if she appears to be in any discomfort at all. ●	Allow your baby to play with her food. The exploration is such an important part of the process and the messier it is, the better the experience will be. Place a plastic mat under her chair and let her get stuck in. You can worry about cleaning up later! ●	Make sure baby has a drink to help the food go down. ●	After feeding, always check baby’s mouth to make sure there is no food tucked away in her cheeks. If you choose to follow babyled weaning when introducing your baby to solid foods, try to resist the temptation to feed her yourself, especially when it comes to messier foods such as yogurt. The idea is that babies learn the independence and self feeding skills as the same time as they explore new tastes and textures, and this is important. When a baby feeds herself, she is in control of how she moves the food around her mouth, and she will lose that control if you take over for her. Trust your baby. Throughout pregnancy and on into the postnatal period, much of the family focus is on mother and baby. And rightly so- being pregnant and giving birth is a huge experience for a woman to go through, and with the physical exertion of giving birth, not to mention the abundance of hormones, the early weeks and months with a new baby can be filed with an immense pressure for mums. But what about dad? Your partner is likely to have been there with you every step of the way, but too often his needs are not considered when a new baby comes along. With that in mind, we’ve put together a few tips to help support and guide new dads through this time. Please let us know in the comments if you have any more postnatal tips for dads. 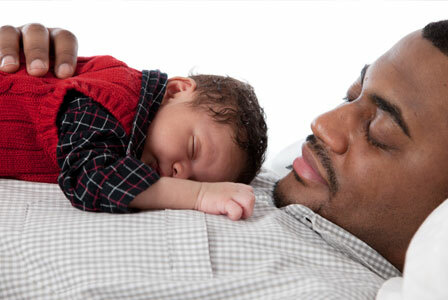 After the mammoth event that is pregnancy and birth, everyone deserves a little TLC and dads are no different. Pregnancy can be strange for dads as they are not directly involved with the growing bump, plus the labour and birth process is very much woman centered too. So it’s normal for dads to feel a little like they need to do more in the early days. Again, this can be difficult if mum is breastfeeding. It’s also important to remember that while mum is recovering from it all, dad may need to do the same. New research has found that 38% of dads are concerned about their own mental health, and there are calls now to increase support for new dads. It is normal to feel a little ‘let down’ after all the anticipation of pregnancy and birth. Sleep deprivation doesn’t help either. So how can we nurture dads a little more, and ensure that they are able to fully support mum and enjoy life with their newborn baby? ● Strive to find a new routine. This is something that dad can get stuck into once baby arrives, and it will help you both to feel a little more ‘on top’ of the chaos that a new baby brings. Sometimes it helps dads to feel a little more part of the proceedings if they are able to take on new roles within the family- maybe doing the grocery, preparing baby’s bath at the end of the day, or giving the occasional bottle? Find a new routine that allows dad to get hands on with baby so that he can begin the bonding process too. ● Prepare for the sleepless nights. Sleep deprivation really is hard, and it can play havoc with your emotions whether you’re chock full of postnatal hormones or not. And for dad, returning to work on very little sleep can be really hard. Especially when you are also striving to be there for mum and take on extra duties at home. So get prepared. Go to bed a little earlier, and clear the next few weekends so that you can have some quality time doing very little. Take it in turns to sleep in. ● Support your partner as much as you can. Remember that she has been through a lot, and having a new baby to care for too is going to take some getting used to. There are tasks that dad can take on such bathing, washing, shopping, taking care of the older kids etc. Doing this will help the household to run a lot more smoothly and will help mum to recover a lot more quickly too. Lots of dads feel that they are not ‘supposed’ to talk about how they feel. This is normal. But relationships are two way streets, and it’s important to acknowledge dad’s s feelings too. Take the time to talk to each other about how you’re feeling, and the things you’d like help with. Find new ways to work together to be stronger and more united with baby. Your family is so different now, but that’s not to say you cannot enjoy the new challenges life is now bringing! Take the time to regularly praise each other, and to appreciate what each of you brings to the family. Celebrate your achievements, no matter how small they may seem. And be kind to each other. Having a new baby is enormous, and not many of us come out the other side completely unscathed. 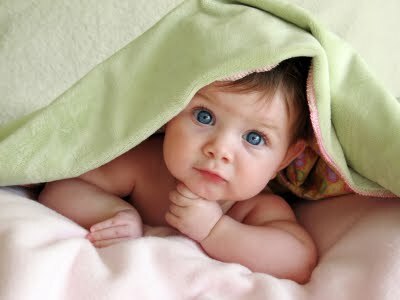 But having a new baby is also one of the most amazing things you will do together, so cherish this time- and each other.